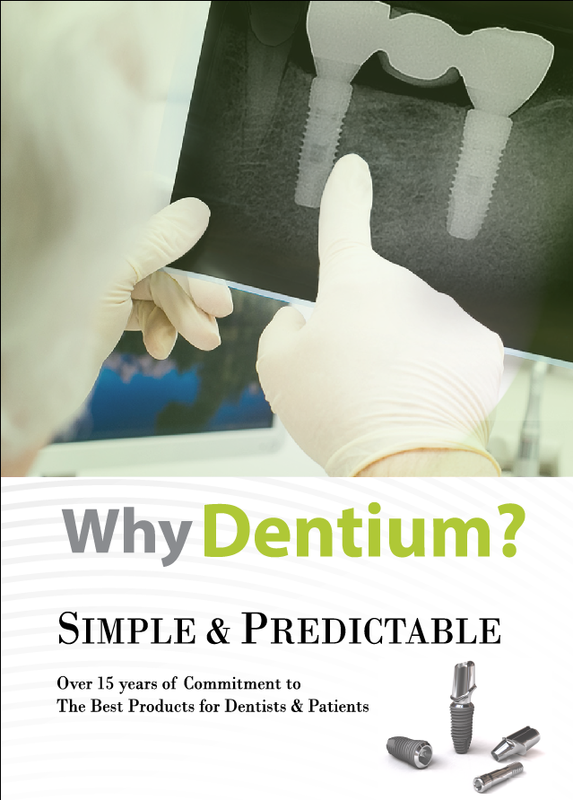 At Dentium, we are committed to the creation of a healthy, beautiful smile by providing dental professionals with high-quality products, comprehensive education and training, and unrivaled customer service. 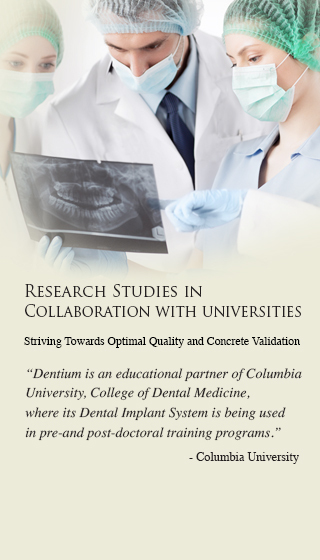 Through cutting-edge research, we seek to create ground-breaking solutions for dental professionals worldwide. 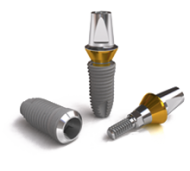 Dentium’s dental implants are unparalleled in their design and function, developed for superior osseointegration and unwavering clinical success. Combination of high-quality collagen membrane and graft materials provide a complete regenerative solution for bone and tissue regeneration procedure. 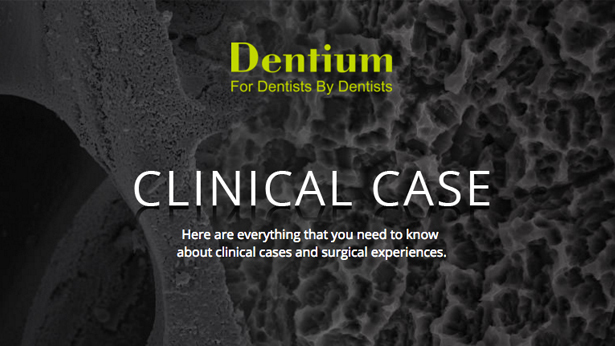 Comprehensive kits and instruments designed to complement and simplify dental implant surgeries and to deliver the best experiences and result. Case Series of Maxillary Sinus Augmentation with Biphasic Calcium Phosphate: A Clinical and Radiographic Study. Effect of a Collagen Membrane Combined with a Porous Titanium Membrane on Exophytic New Bone Formation in a Rabbit Calvarian Model. 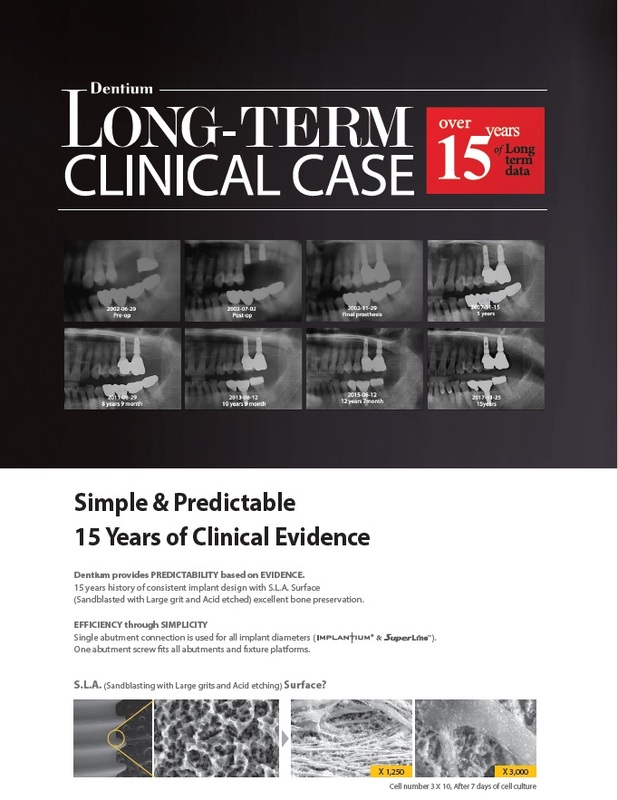 Sinus Bone Graft Using New Alloplastic Bone Graft Material (Osteon) - II: Clinical Evaluation. 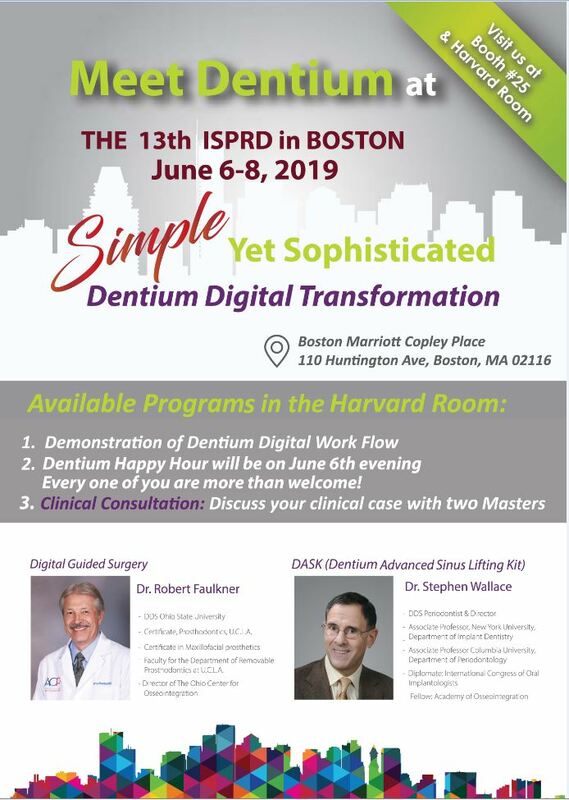 Visit Dentium Booth 533 at Academy of Osseointegration Annual Meeting 2019 in Washington DC. E-Mail Signup Sign up for the latest news, events and products release information.